PENTHOUSE CONDO WITH 2 BEDROOM, 2 BATH, DETACHED 1 CAR GARAGE. VAULTED CEILINGS, COVERED DECK, ALL APPLIANCES INCLUDED. 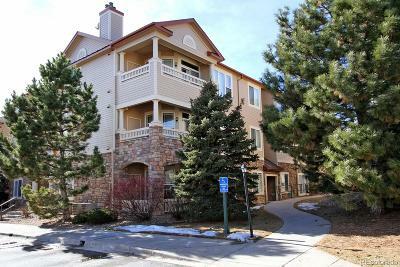 WONDERFUL UNIT WITH EASY C-470 AND KIPLING ACCESS. WALK TO COFFEE SHOPS, RESTAURANTS AND SHOPPING. READY FOR QUICK SALE AND PRICED TO SELL. A REAL BEAUTY - WILL NOT LAST LONG!